HydraMaster HydraClean is a liquid ultra-concentrated blend of solvents, builders and emulsifiers designed to tackle the challenges of today’s professional carpet cleaner. 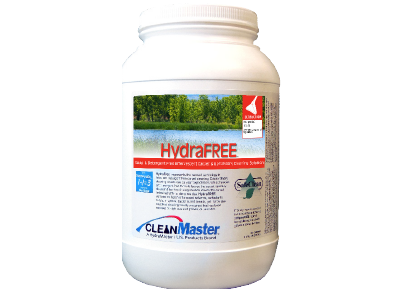 Used in conjunction with your favorite HydraMaster Pre-spray, HydraClean completes the maximum soil removal, minimum residue cleaning process of the professional hot water extraction cleaning, virtually eliminating re-soiling issues common to many carpet cleaning solutions. HydraClean allows you to use your solution pressure to remove soil that is deeply embedded into the carpet pile with emulsifiers that hold the soil in suspension for easy removal. 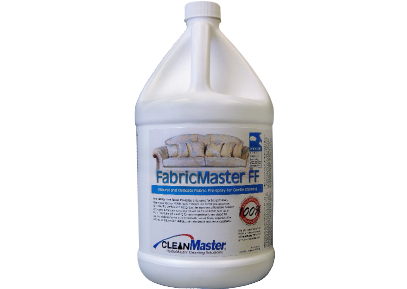 HydraClean is safe to use on all colorfast synthetic carpet, warranted residential stain resistant carpets, and leaves a refreshing scent that says clean without overpowering. HydraClean is a VOC compliant formula that contains the industry exclusive component Tritanol™ – an integrated blend of specialized encapsulating polymers, organic synthesizers, and surfactants. With the unprecedented cleaning power and performance of Tritanol™, you will experience deep restorative cleaning in high definition. It just works better! 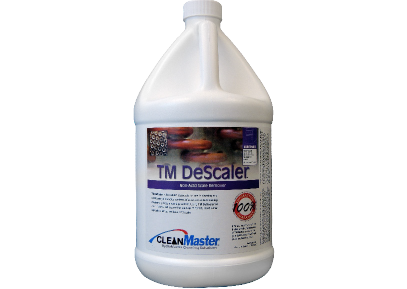 A gallon of HydraClean is so concentrated it will make 320 gallons or more of ready to use cleaning solution and will clean up to 35,000 square feet of carpet.